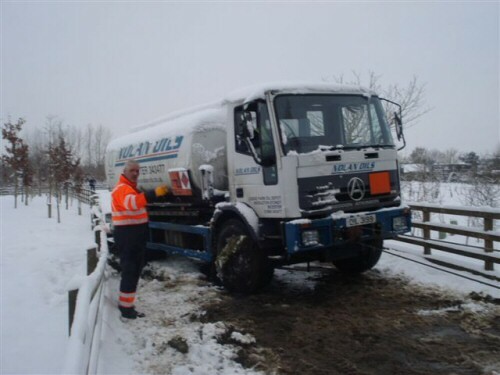 Nolan Oils stuck in the Snow in Sulgrave trying to get to a customer desperate for oil. 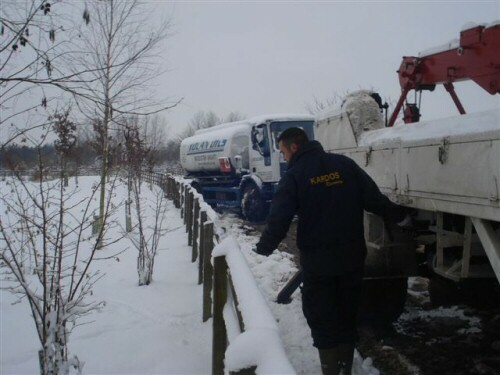 18 December 2010. 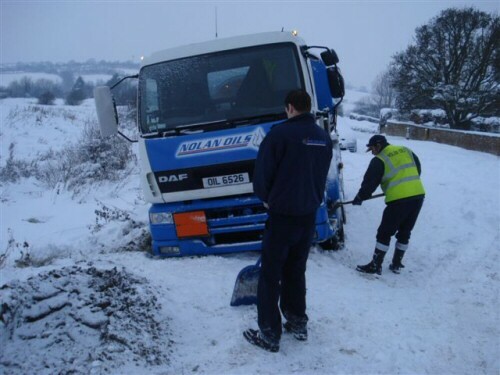 In the end it needed a recovery truck. And was, eventually, pulled out. And then, another one gets stuck!